Below is the list of current BMA AR missionaries. 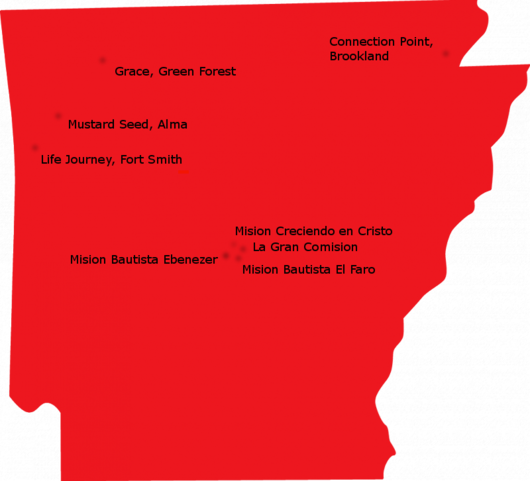 Is God calling you to BMA AR Missions? Download an application today!